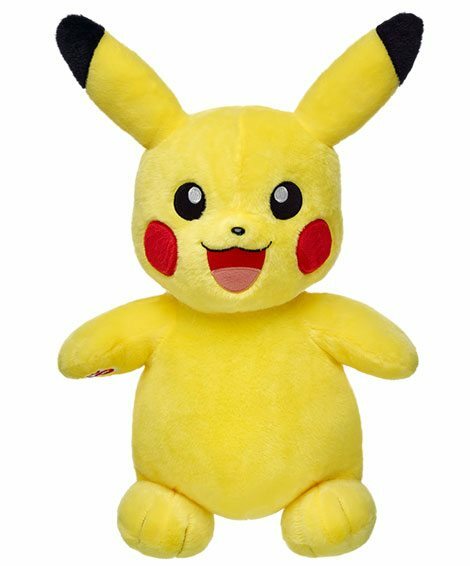 Build-A-Bear Workshop has begun taking pre-orders for the exclusive Pikachu toy that was originally planned to see release in early 2016. 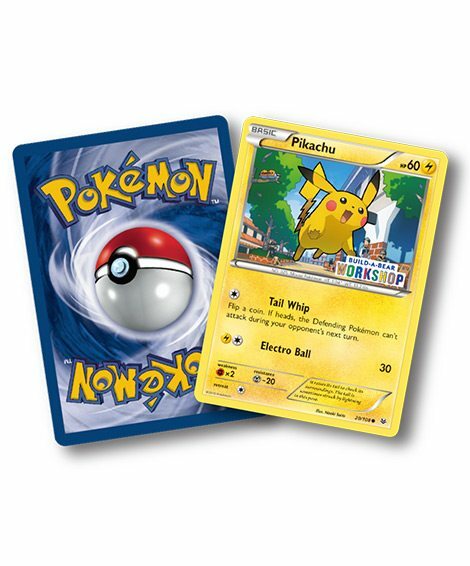 Customers can choose between an exclusive, online-only Web Exclusive Set (£45 / $60), or opt to buy an e-gift card to reserve the chance to visit a nearby store where you can ‘Make-Your-Own Pikachu’ (£21 / $28). 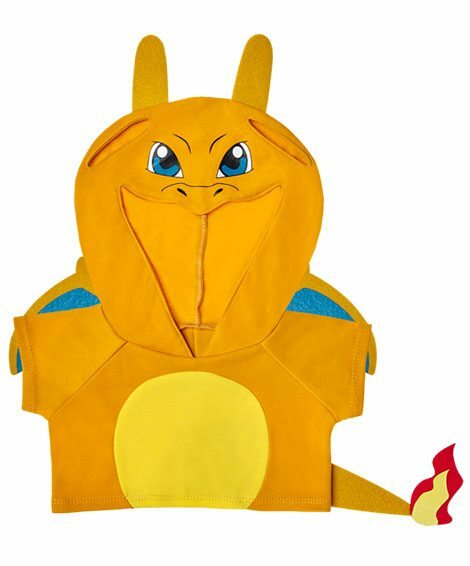 While not allowing for such a magical experience, the Web Exclusive Set seems to be the more lucrative deal – including a 15 inch Pikachu, Poké Ball hoodie, exclusive Charizard hoodie, exclusive 6-in-one Pikachu sound, and an exclusive Build-A-Bear Workshop Pokémon TCG Card. 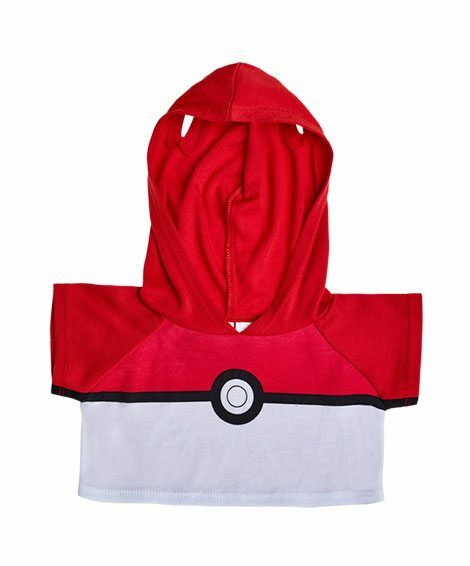 Those that do choose to head in to a local store should be aware that outfits and accessories are sold separately, and that the 6-in-one Pikachu sound and Charizard hoodie won’t be available to purchase in-store. 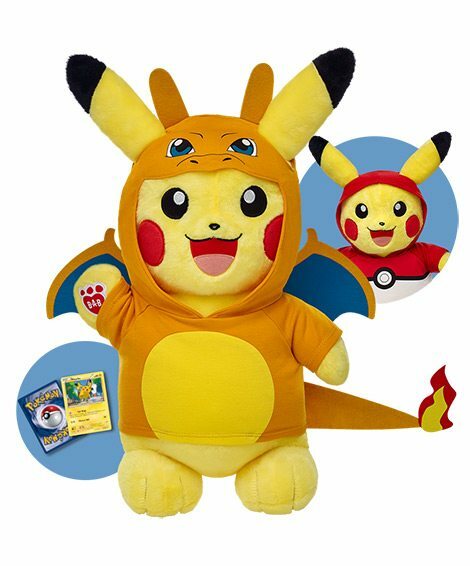 Anyone that is interested should check out the Pikachu Presale Event, where you can pre-order or reserve the exclusive Pikachu!